The Three Rivers Aluminum Company or TRACO Windows was founded in 1943 by the Randalls, a husband-and-wife team. The company was then located in Pennsylvania in the city of Pittsburgh, where it focused its attention on producing high-quality, construction materials. In 1951 they pursued the growing industry to purchase average-sized offices to develop a new line of storm fixtures. During the 1960s, much focus is given to manufacturing replacement merchandise, which boosted the popularity, as well as the sales profit, of TRACO in the region. The growth of the company led to a fresh start in a large facility that is located in an area of the Cranberry Township, which is still in Pennsylvania. It continued to expand its reaches a few years later and in 1976, the industry finally settled and enjoyed being one of the few national companies that manufacture home-improvement fixtures. Plus, the once small-time business has now become a titanic enterprise, with a foundation that stretches to 250,000 square feet. Of course, the TRACO Windows company will not be able to enjoy its great success today without the help of thousands of staff member and employees who have all worked together to guarantee its steady profits and growth. The teamwork that the industry encourages not only involves creating high-quality materials and premium-grade windows, but it also covers the not-so-popular services, such as customer relations and advertisement groups. TRACO Windows provides its clients with an assortment of window styles, both interior and exterior, when it comes to the fixtures of their preferences. This includes a selection of colors, shade combinations, as well as the quality and texture of the paint. The window material that will be utilized to develop the windows and doors can also depend on the taste of the user. This is true with the fashion of the shutters and grids, insulated glass, etc. The industry is proud to introduce its NexGen Technology, which focuses on the material of the glass, which will be used to develop the windows. The company is careful to use only premium-grade materials, and, in this case, insulated glass to provide the users with a comfortable environment at home. Unlike other window brands, this company offers its potential customers with the service of an advisor, who will tell them about the recommended specifications of the fixtures that they choose. This is quite important because this process will disclose the cost of the entire service, and it is essential to realize the building code of particular landmarks. TRACO Windows provide consumers with a limited warranty on all of its products, which will be disclosed upon the agreement of purchase. It is quite safe to say that the assurance only covers those that are manufacturer-related, such as the quality of the materials or the improper installation and construction methods. See How Much You Can Save On Traco Windows Today! 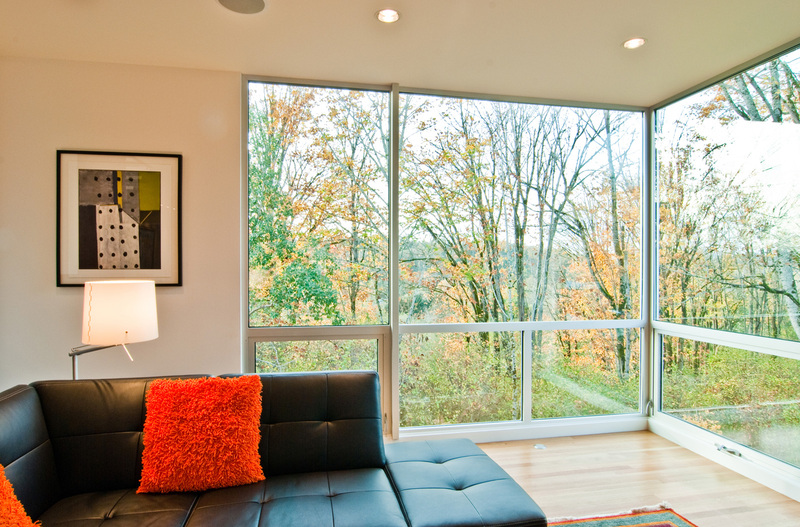 Prices of window products at Traco Windows differ according to type, color, size, and features. Thus, it is necessary to compare prices of various Traco window types and to put products side by side in order to see the pros and cons. When it comes to warranty, Traco offers different warranties depending on the model, as most of them give their products a certain length of warranty years based on materials and confidence. Therefore, the price of the end product you will get is dependent on your careful selection and inspection.